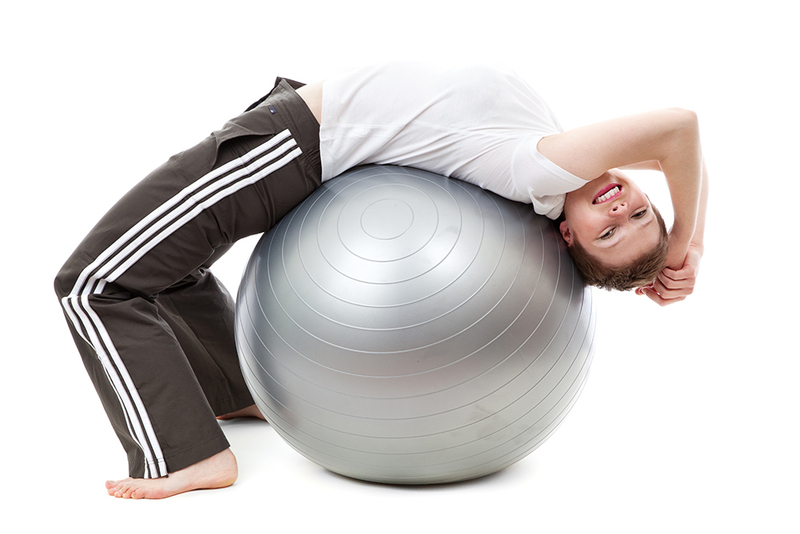 At Functional we believe focusing on physical health during teenage years is of particular importance. Teenage years can be tough! Physical activity has many benefits for teens, encouraging the body's production of endorphin chemicals, proven to improve mood and good feelings. Exercising reduces the risk of stress, depression and other mental health issues whilst increasing self-esteem, confidence and a positive body image. All of which affect teenagers at some point during their hormonal years. Of course, exercise also promotes more restful sleep, which in turn can enhance thinking and learning skills and may even improve school performance! To encourage exercise on a regular basis it is therefore important to find activities that will be enjoyed, and this is what Functional is all about. Whether it be boxing, fun cardio, body weight exercises or yoga/pilates, we will find that activity to motivate and engage through youth into adulthood. Starting when you are a teenager, we will set you up for life! "I couldn't recommend Nat highly enough as a trainer for teenagers. She has a lovely and authentic way about her which is highly beneficial for teenagers and adults alike!"